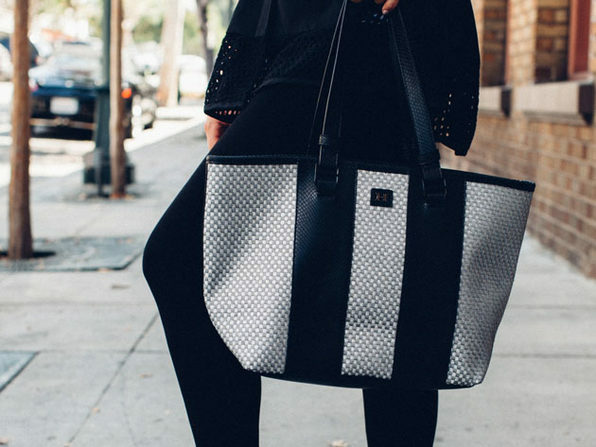 The perfect tote is essential to any wardrobe, whether you're traveling or just doing errands around town. 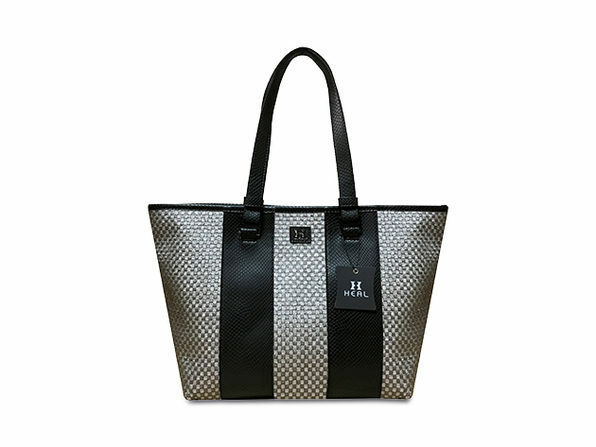 The Alice Tote fits the bill exactly, with a signature woven look and a two-sided design that gives you the style options to match any occasion. Rock the front to dazzle with a woven pattern plus leather-style stripes — or show off the back for a simple and elegant accessory. On the inside, it features a magnetic closure and zippered compartments to easily access the essentials in an instant.